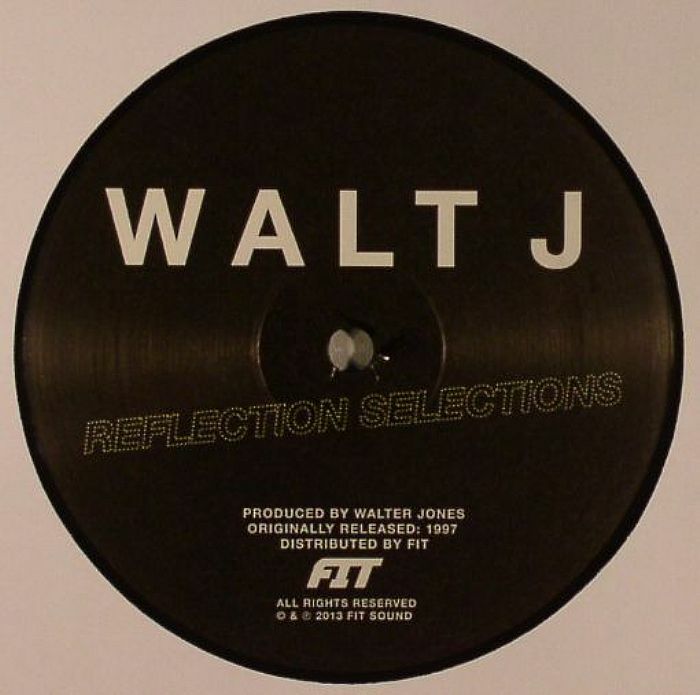 WALT J Reflection Selections vinyl at Juno Records. As one of the little known old hands of the Detroit scene, it's pleasing to see Walt J finally getting some props through timely reissues. First Curle were up to the task with the Reborn single, but now Fit Sounds bring forth their third mining of a fairly modest mid 90s catalogue. 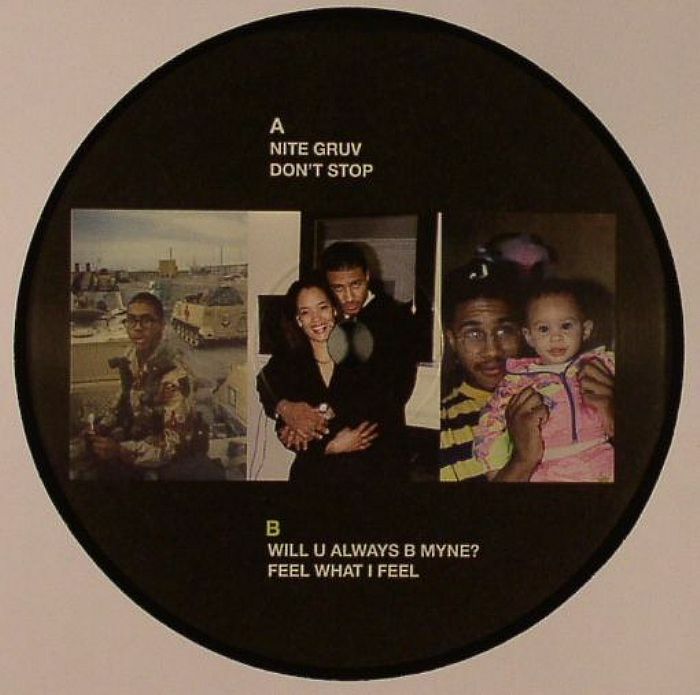 It's a raw sound that Walt imparts, calling to mind the Dance Mania habit of slapping lairy samples of big tunes into a nasty jack track, but there's an undertone of finesse that escaped much of the Chicago ghetto house movement. "Will U Always Be Myne?" especially tugs at the heartstrings with its searching chord progression and choice vocal licks.